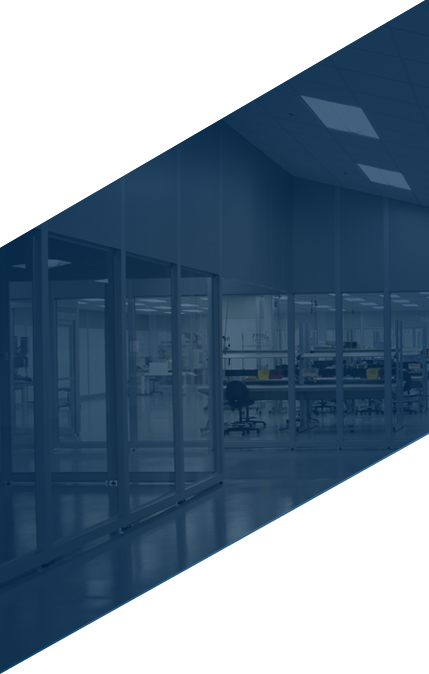 Finding the right manufacturing partner isn’t always easy, especially when launching a product to market faster or achieving radical cost reductions. 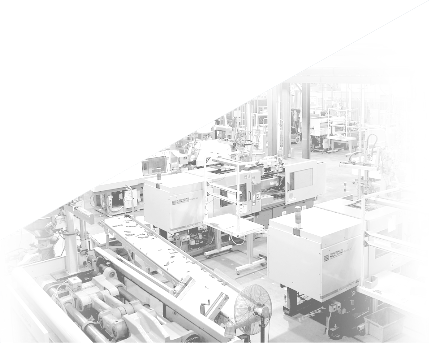 Overcoming competitive pricing pressures and quality issues in the process, we know what it takes to turn manufacturing challenges into strategic business solutions. Our disciplined approach and broad range of in-house capabilities eliminates intermittent downtime, streamline efficiencies and reduce risk – delivering high-quality parts (.0001 defect rate) to our customers, on time (98.5% OTD). For more than 40 years, and through three changes in leadership, we have been committed to never settle. In a relentless pursuit to constantly improve, we continually invest in cutting-edge technologies and creative problem solvers that are passionate about achieving true innovation. We don’t think our goals should be compromised, and we don’t think our customers’ should be either. We utilize a combination of our sophisticated capabilities to deliver impactful results to our customers. Although many companies are creating solutions to be efficient at producing all parts, we apply the “80-20 Rule”, or the Pareto Principle, to identify the few critical drivers of a desired result. This rule states that roughly 80% of the effects result from 20% of the causes. And by focusing on the right 20%, we are able to deliver the largest benefits to our customers. Identify the Vital Few (20%). Focus our innovation efforts to achieve the greatest desired outcome. Find ways to simplify our approach towards the Insignificant Many (80%) to maintain priority focus on the Vital Few (20%). Hiring the right employees and having the discipline to choose the right customer challenges to pursue makes us very good at what we do. It also puts us in a place to create a win-win-win scenario – the customer achieves greater results, our employees have opportunities to continue to grow and we are able to continue reinvesting in advanced capabilities to stay ahead of the curve. 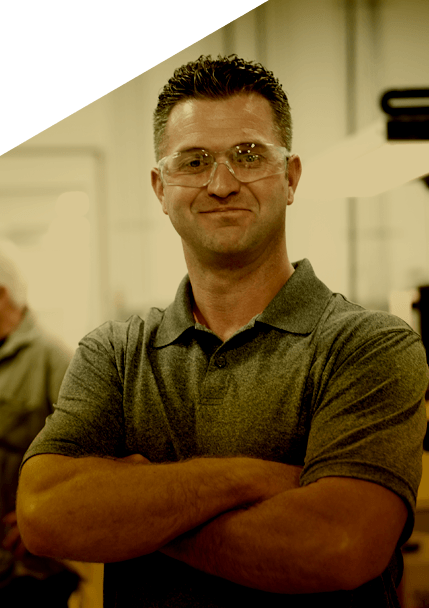 Locally owned and operated since 1973, Metro Mold & Design started in visionary founder, John Holland’s, basement, and has grown into a world-class organization with four state-of-the-art facilities and over 200 employees.